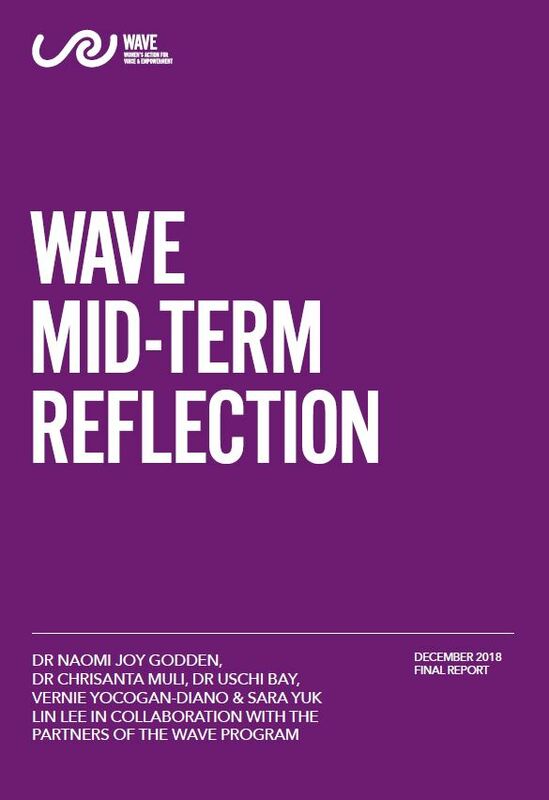 Sustained mentoring is an effective strategy for increasing the influence of elected women leaders and the likelihood of their re-election. 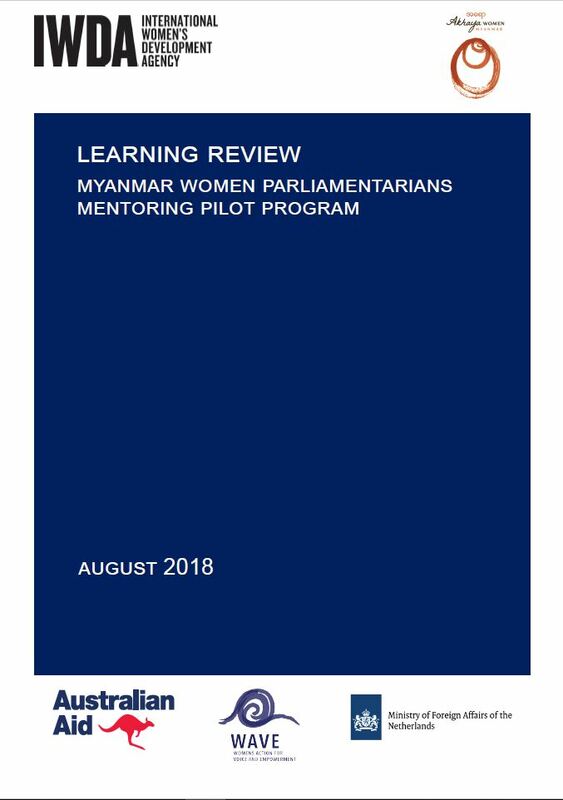 In 2017, Akhaya Women and IWDA successfully piloted Myanmar’s first structured mentoring program for women parliamentarians. 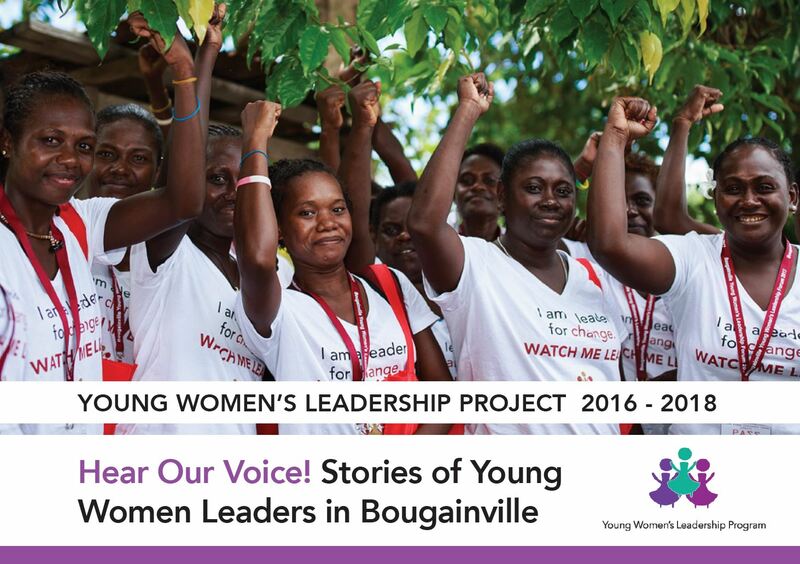 The pilot is part of IWDA’s regional Women’s Action for Voice and Empowerment (WAVE) program, funded by the Government of the Netherlands. The pilot is co-funded by the Department of Foreign Affairs and Trade (DFAT). 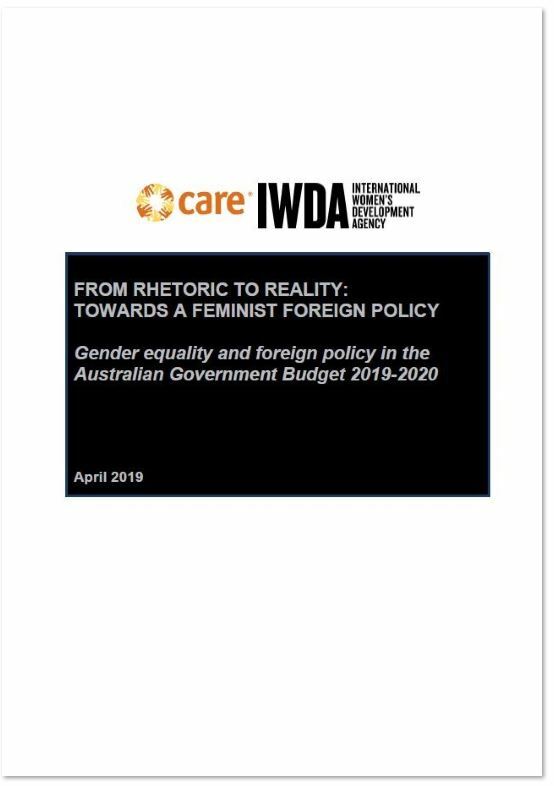 The pilot involved matching six Myanmar women MPs with a commitment to gender equality, with six Australian MPs and former MPs who shared that commitment. This model is a strong example of sustained, tailored support to targeted women leaders throughout the electoral cycle. 🔸 Expand their connections to the women’s movement and become active supporters of gender equality. The Myanmar MPs, who did not previously have strong ties to the women’s movement, have become solid advocates for women’s issues. Their commitment to gender equality was found to be based on their experiences of being a woman and extended beyond party politics. Given the vast difference in culture, language and the limited time for the mentoring relationship to grow into a deep connection, the pilot has shown that most mentoring support is psychosocial. With the greatest support being the solidarity of having women support other women. 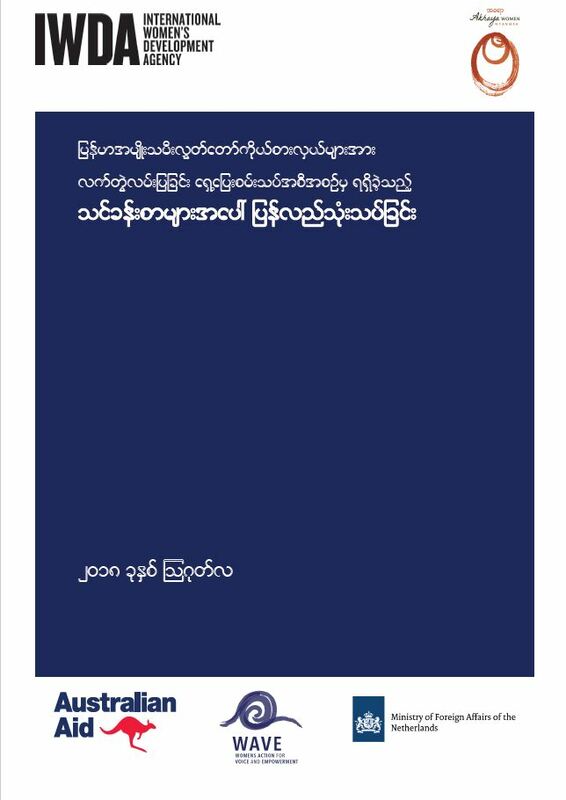 It provided the Myanmar MPs with an external ally who understood the experience of being a politician. The program has also strengthened the connections between Australia and Myanmar.